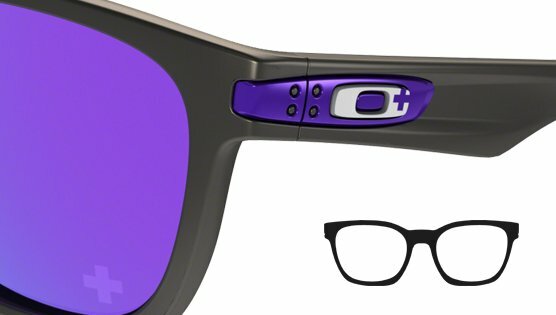 The Garage Rock™ is a men's lifestyle style made of lightweight O Matter™ & uses High Definition Optics to ensure your eyes are as comfortable as the head these sunnies will be attached too. Garage Rock™ oozes with Oakleyism's and has a true fanatical following. Classic in some ways, but daring to be different in others. Lightweight O Matter™ provides the wearer with all days comfort thanks both to Three-Point fit, that creates touch points only at the nose and temples in order to keep the lenses in perfect optical viewing, and to High Definition Optics that ensure your eyes aren't working overtime. The only headache you'll be having will result from the music itself or lack of sleep, party animal.